Indian producer and distributor DQ Entertainment (DQE) has sold a pair of animated series to Australian public broadcaster ABC. It has picked up the second season of Iron Man Armored Adventures and the second season of Casper’s Scare School. 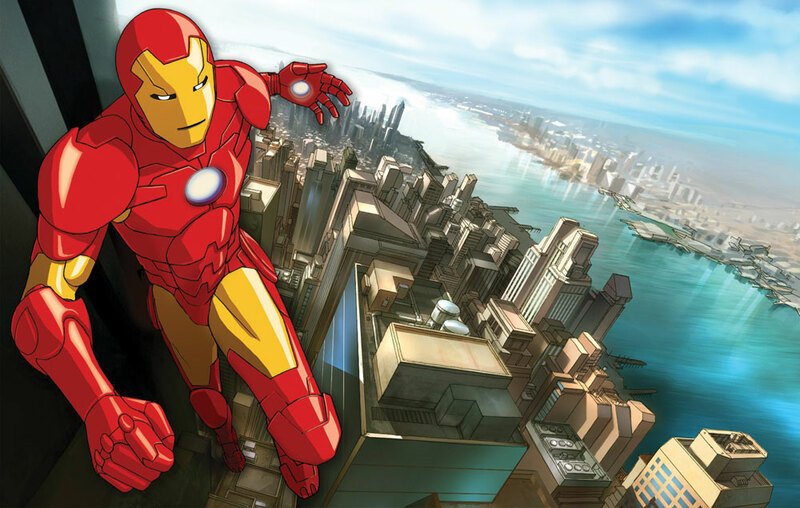 Iron Man Armored Adventures is a copro between DQE, Method Animation and Disney-owned Marvel and Casper is made by DQE, Moonscoop and Dreamworks-owned Classic Media. Barbara Uecker, ABC TV Childrens head of programming and acquisitions said: “Our audience thoroughly enjoyed series one of both Iron Man and Casper and will be thrilled to have the second series of these shows back on air in 2013.